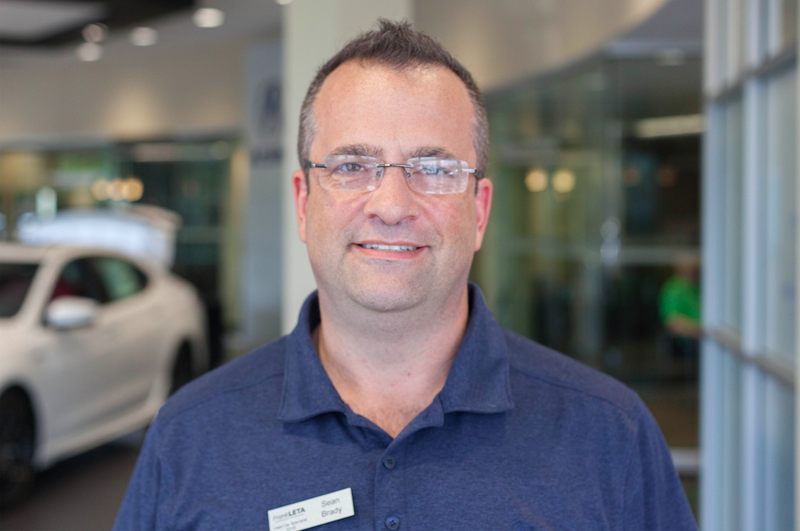 If you’re in the market for a new car, Sean can easily point you towards the car of your dreams, or if you’re dying to shake the hand of our June employee of the month, Sean can help you with that, too! A. I liked the management and philosophy. A. A Polar Pop Diet Pepsi! A. My son, my other son, and my wife. A. 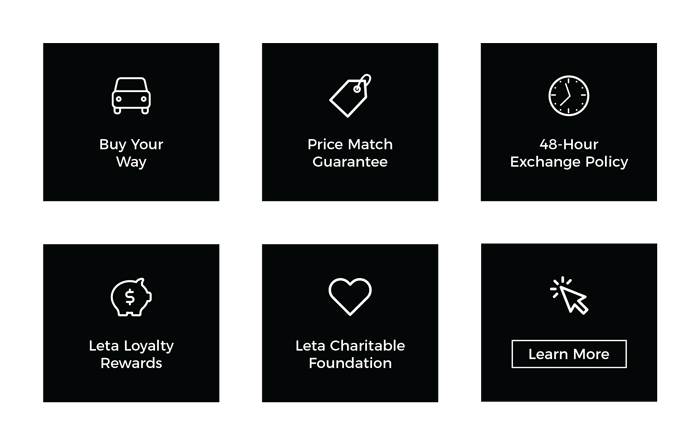 That I made it an easy and fun process to buy a car . A. BBQing and hanging by the pool! A. Sales of some kind. A. That I come from an accounting, tax, and finance background. Congratulations on being named employee of the month, Sean! Want to get to know us more? Follow us on Facebook, Twitter, and Instagram!